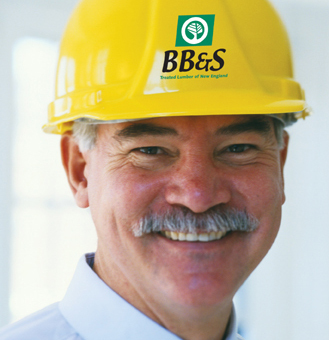 About Our Company - BB&S offers a wealth of resources and experience to help dealers sell pressure-treated forest products successfully and profitably. BB&S offers a wealth of resources and experience to help dealers sell pressure-treated forest products successfully and profitably. 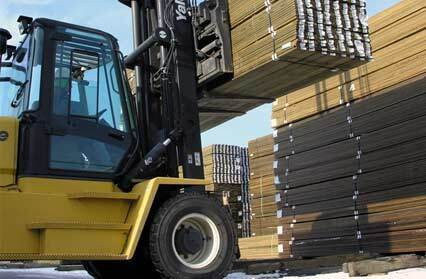 Founded in 1983 and privately held, we have a well-established reputation for high-quality production and exceptional service. Our customers look to us as a trusted partner commited to helping them meet their business goals. BB&S provides an extensive range of excellent treated lumber products, including Southern Pine lumber, decking, posts, timbers, and landscape ties. We are on the cutting edge of treatment technology, enabling our customers to meet consumer demand for long-lasting, low-maintenance products with minimal environmental impact.